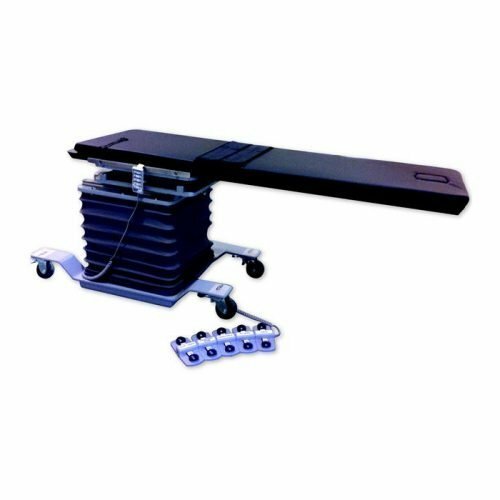 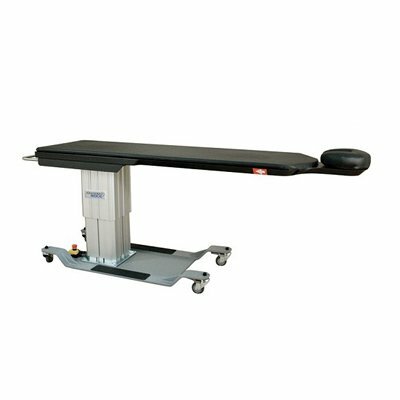 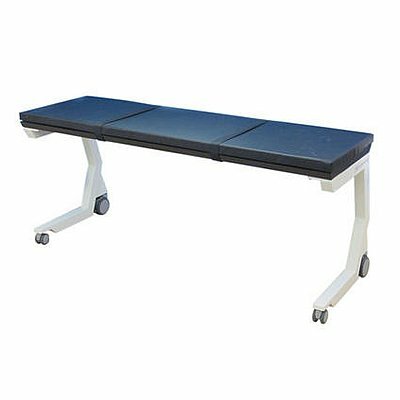 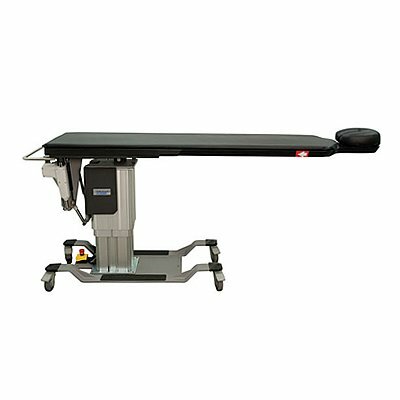 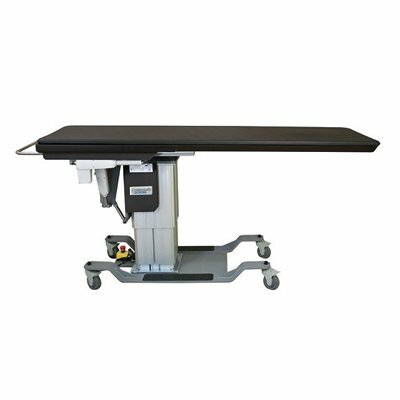 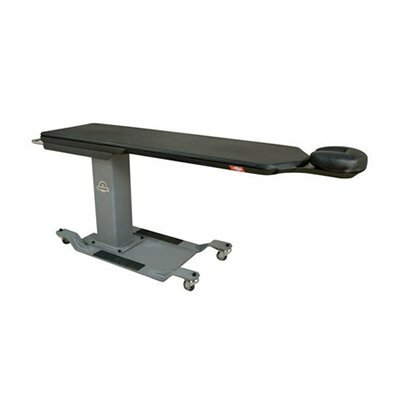 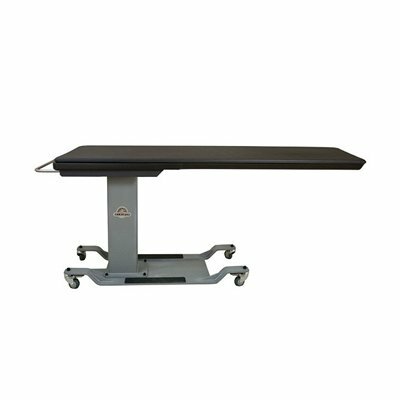 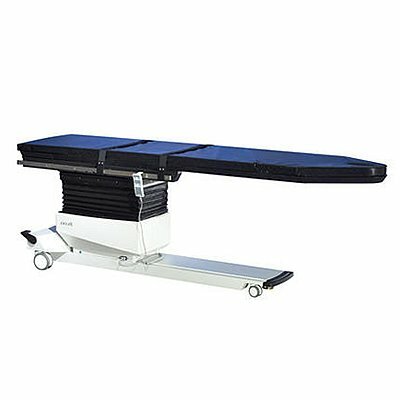 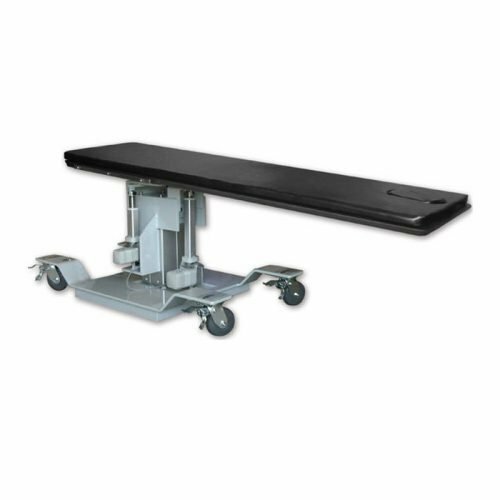 Equipped MD provides a wide range of c-arm tables of various types. 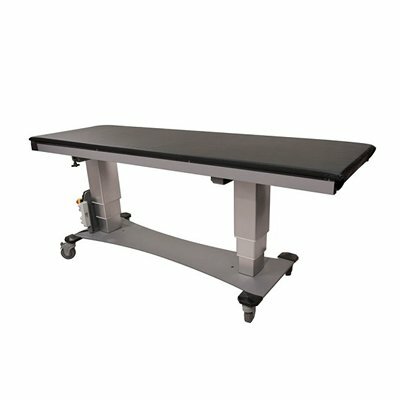 Standard c-arm tables are the most commonly used table type with surgical c-arms. 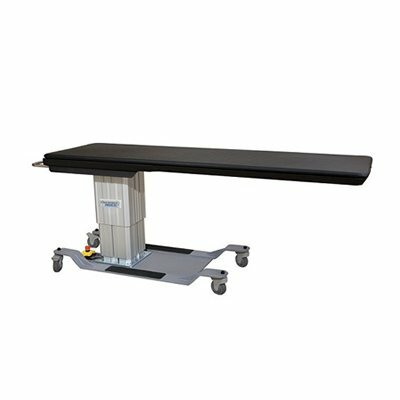 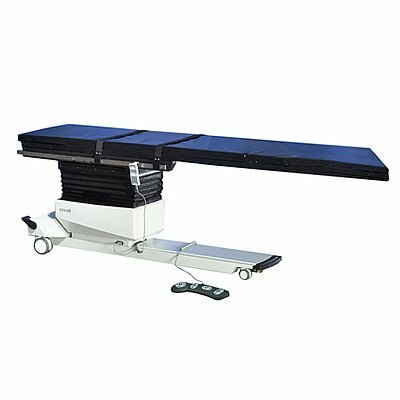 They often are designed with an offset base to allow c-arm clearance and metal free tabletops to allow for maximum imaging.